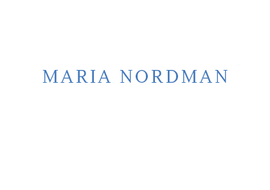 Maria Nordman has participated in Documenta VIII, VII and VI, Kassel, Germany (1987, 1982, 1977) and the Carnegie International exhibition, Pennsylvania (1992). Her work has been shown internationally at such institutions as the Stedelijk Museum, Belgium (2013), the Los Angeles County Museum of Art, California (2011), the Museu Serralves, Portugal (2007), the Museum Folkwang Essen, Germany (1997), and Dia Center for the Arts, New York (1991). Her work has been included in group shows at the Castello di Rivoli Museo d’Arte Contemporanea, Turin (2011), the Centre Pompidou, Paris (2006), and P.S. 1 MoMA, New York (1999).